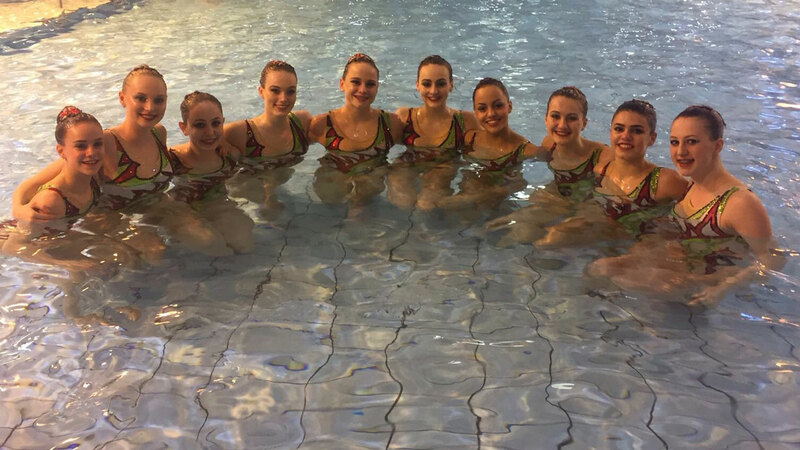 Kate Shortman and Isabelle Thorpe enjoyed an encouraging start to the season at the first leg of the inaugural Synchronised Swimming World Series in Paris. The young British duet finished 11th in the Duet Free competition in France, scoring 77.4667 in both prelim and final. Performing a new routine for the first time on the international stage, Shortman and Thorpe’s score was less than a point shy of Olivia Federici and Katie Clark’s tally at the same competition 12 months ago. Federici and Clarke went on to qualify for and compete at the Rio 2016 Olympics later in the year. There was also British interest in the Team events as the new-look squad finished fifth in both the Technical and Free routines. The performance of their new Tech routine scored 74.9212 – an improvement on their 74.6490 at the same competition last year. Meanwhile, the young squad scored 76.4000 for their Team Free routine, finishing ahead of six other nations in Paris. Shortman also competed in the Free Solo event, breaking 80 points for her performance in the final. Having scored 79.7333 to finish eighth in the prelim, the 15-year old City of Bristol swimmer improved to an eye-catching 81.6333 in the final. Head to our Results page to download results from the 2017 French Open. Click the links below to watch the British performances from Paris.